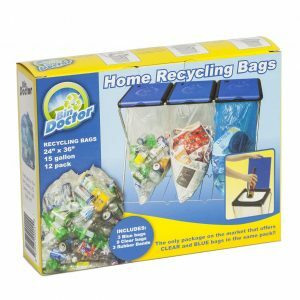 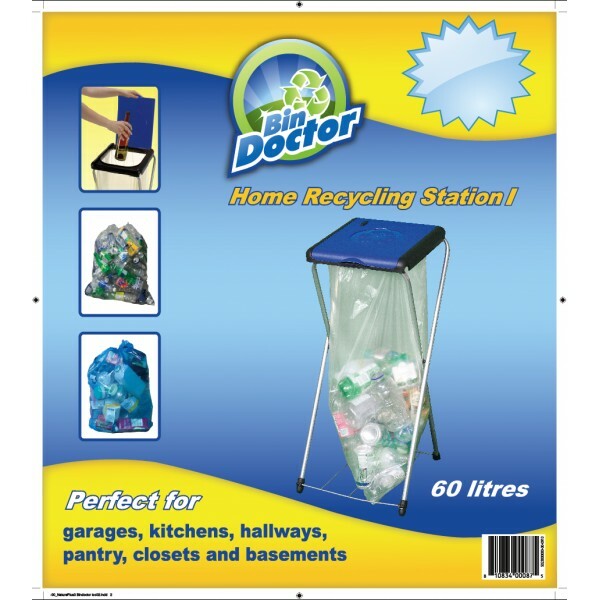 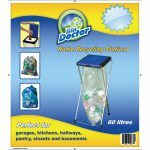 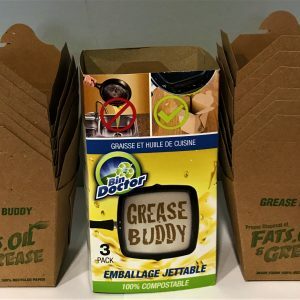 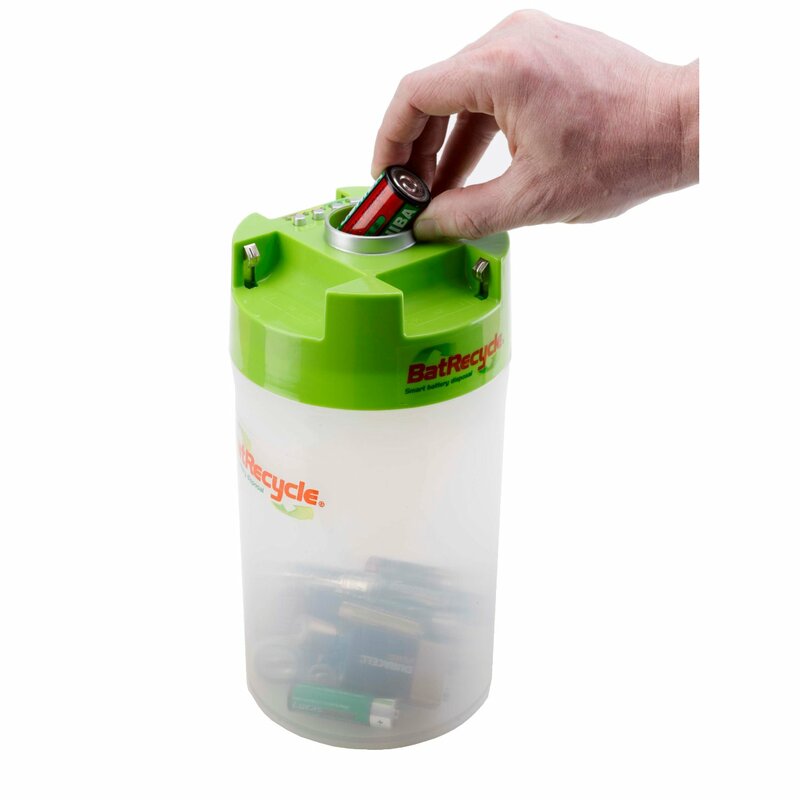 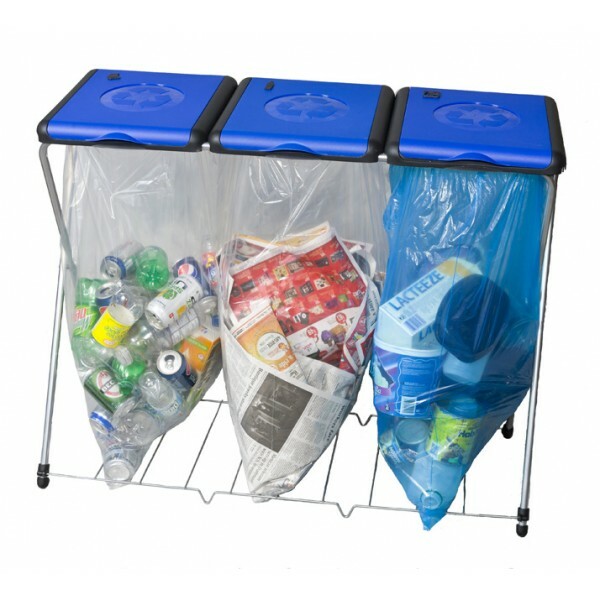 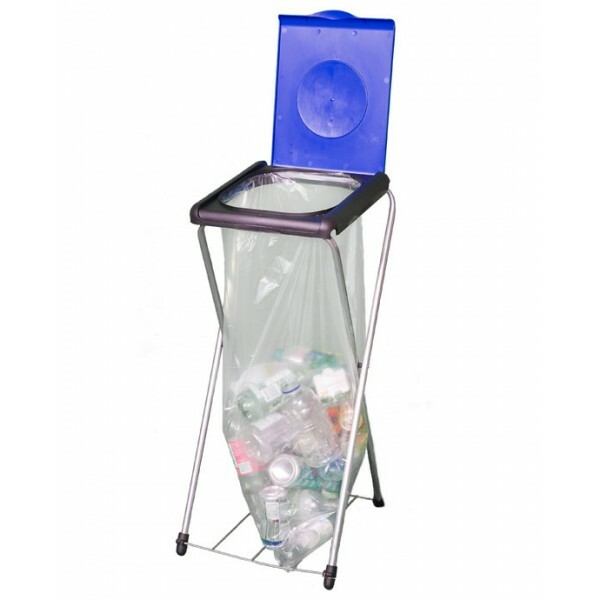 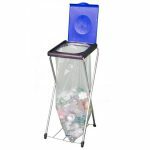 The bag liner holder frame and fold up option makes control over the recycling of your household waste simple and easy. 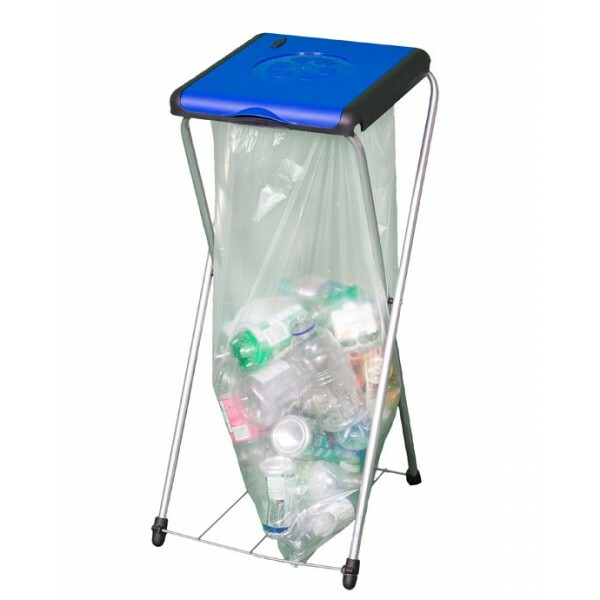 Complete with a steel grid to support the full bag! !